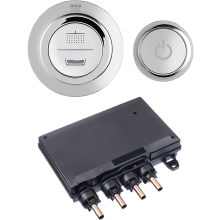 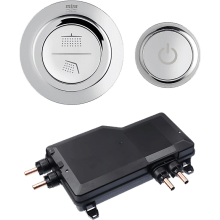 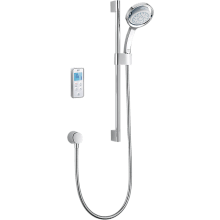 Based on mixer shower technology, Digital Showers are a step into the future by allowing you to control the and pressure of your shower via a touch of a button. 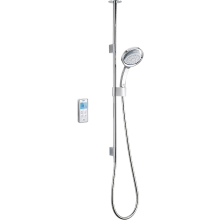 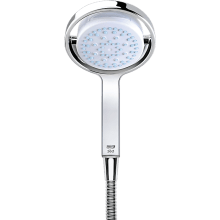 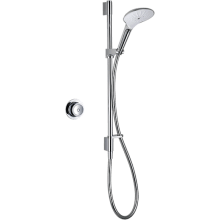 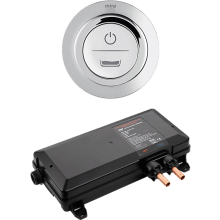 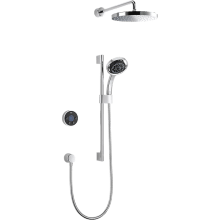 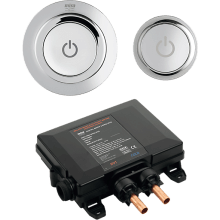 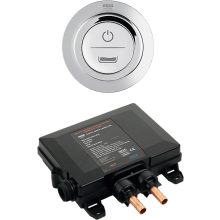 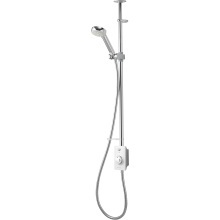 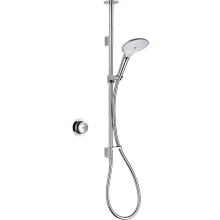 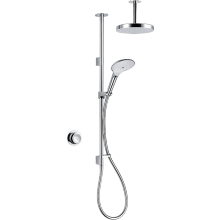 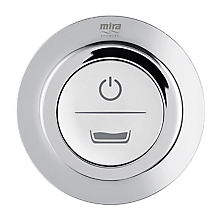 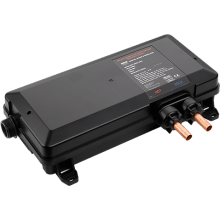 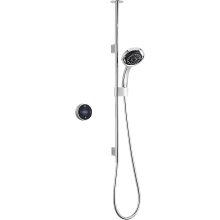 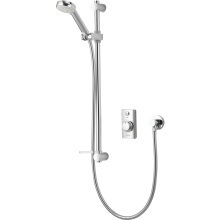 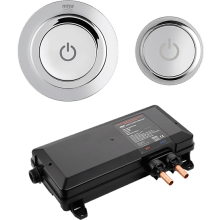 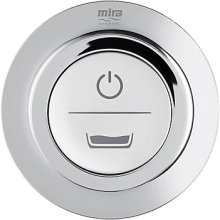 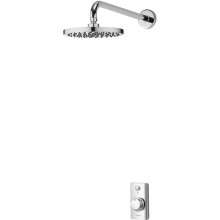 By being able to pre-programme the desired water temperature and flow, it removes the need to wait for the shower and enhances the overall showering experience. 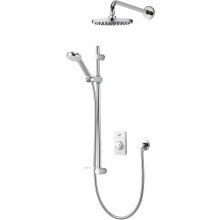 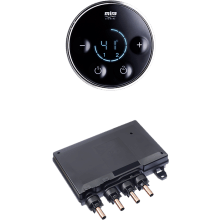 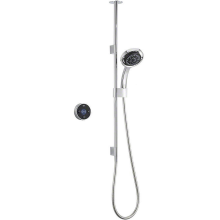 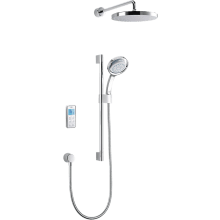 Digital showers offer benefits such as wireless connectivity, remote control and LCD displays whilst at the same time running in unison with traditional shower designs to give the consumer the best of both worlds. 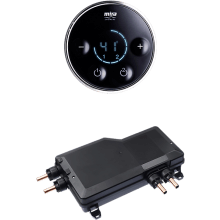 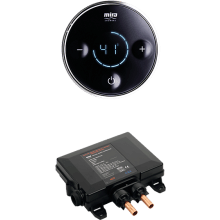 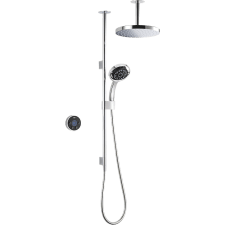 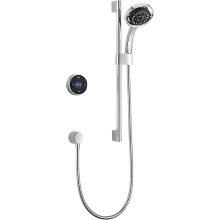 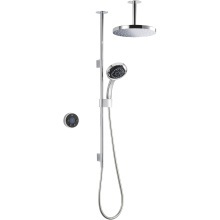 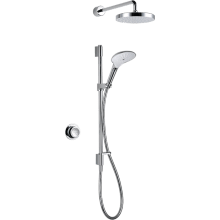 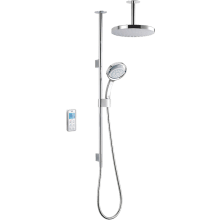 Our wide range of digital showers provide a showering solution with excellent build, quality and stylish designs from recognized manufacturers such as Aqualisa and Mira.